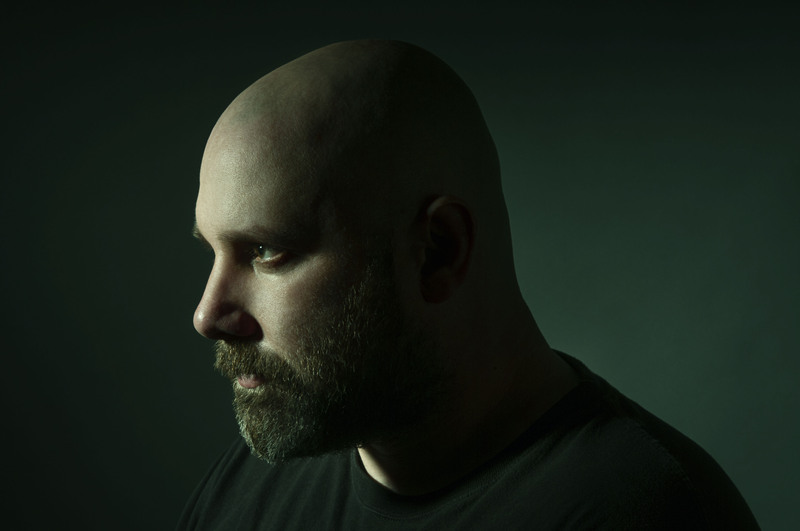 We’re thrilled to be welcoming Sage Francis back to Madison’s High Noon Saloon on June 6 (tickets here). He’s touring in support of his upcoming release, Copper Gone; another brutally honest piece of work from an unfailingly uncompromising artist. You can stream the album now, prior to its June 3 release via Spin. 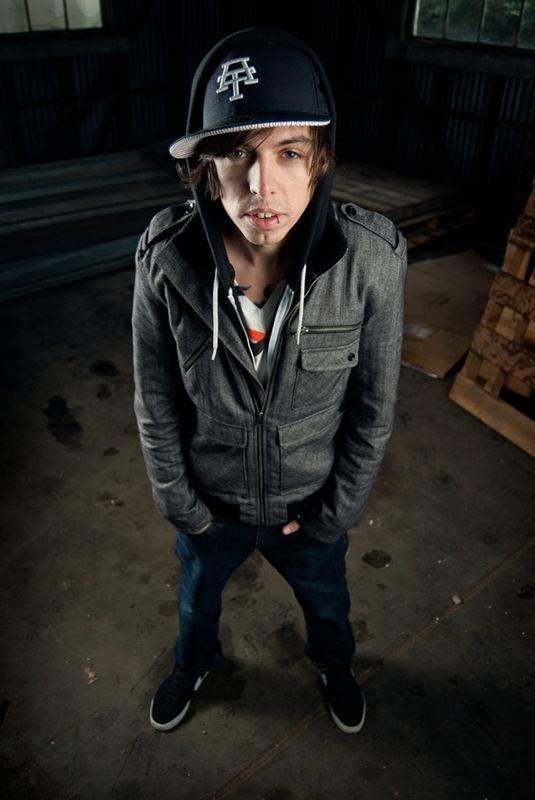 Take a listen and tell us what you think of Sage’s latest in the comments section below. The 2014 Revelry Music & Arts Festival is almost here! 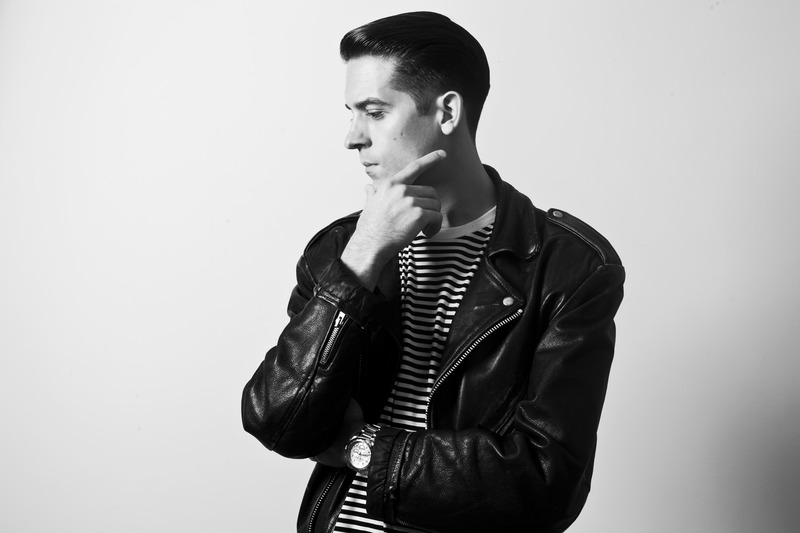 Let Jonk Music‘s Ben Siegel guide you through some of the essential tracks from a few of this Saturday’s long list of exciting performers, including Sky Ferriera and G-Eazy (pictured). Still need your tickets? Click here to grab ’em. Be Ready: Revelry Is Almost Here! Got your tickets for the 2014 Revelry Music & Arts Festival yet? 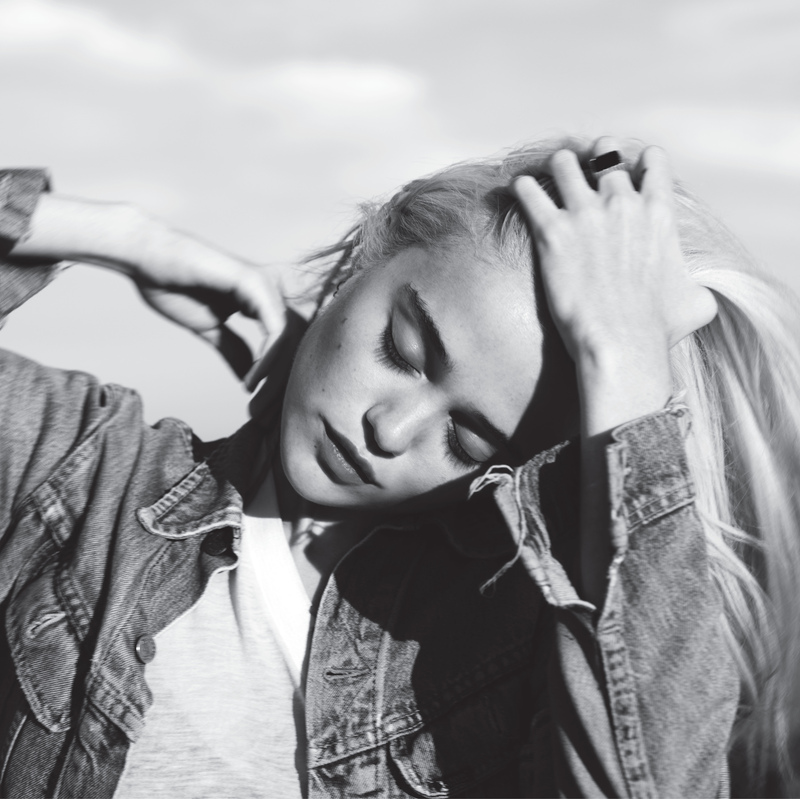 In just a few short weeks the Terrace and Langdon/Park Street stages will be bursting at the seams with talent in the form of artists like Waka Flocka Flame, G-Eazy, Sky Ferreira (pictured), Hugh Bob & The Hustle, Communist Daughter, Caroline Smith, and many more. Click here to buy your tickets while you still can! Tickets on sale through our Music Calendar Friday, March 21 at 10am.